A rancher for 55+ at desirable St. George's Village. 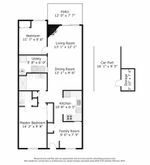 Oak kitchen, 2 bedrooms, 1 1/2 bathrooms, den, cozy gas fireplace in living room & sliders out to the patio, skylight in the dining room, 5' walk in shower, in suite laundry, crawl space. Two parking spots at your front door, one covered. Low maintenance of $285 includes cablevision. Two pets allowed. 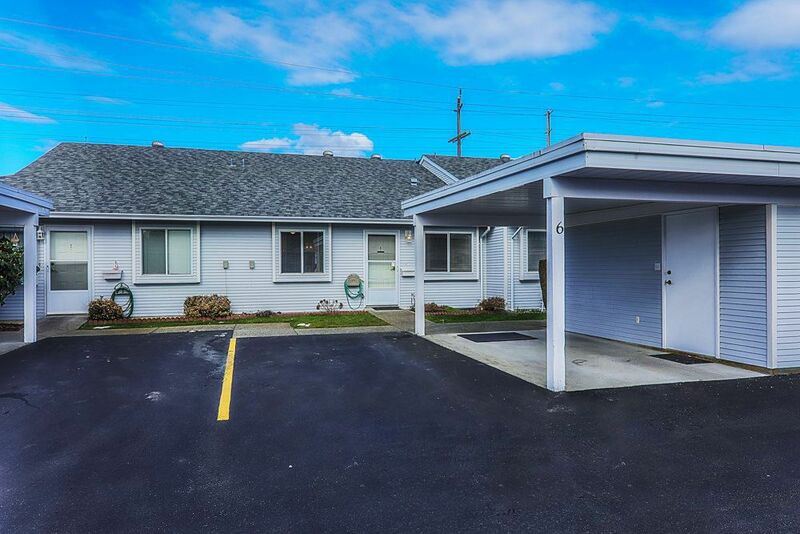 Close to transportation, shopping & walk-in clinic.